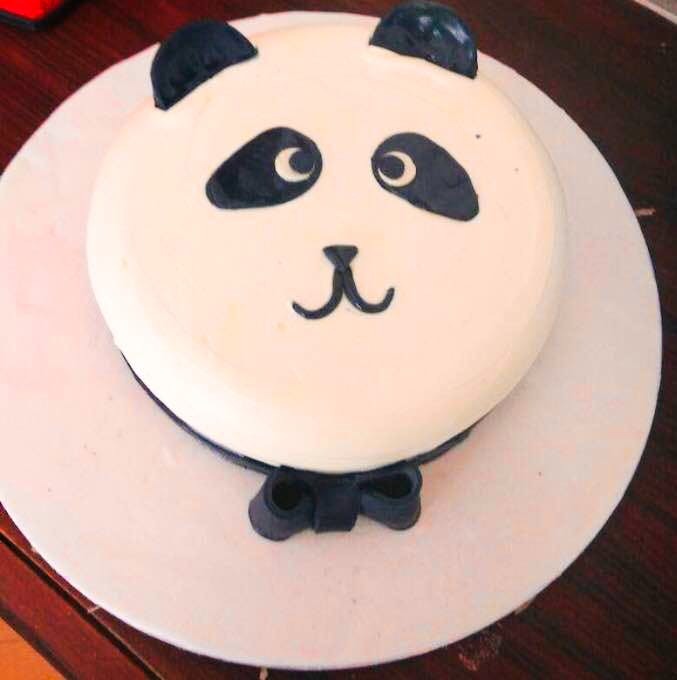 Sugar Treats does the best customise cakes in South Delhi. they have 2 branches, one in Chhatarpur and another in Malviya Nagar. Mr Neeraj, the founder of this place, is really sweet and a brilliant baker. I rely on and recommend this place as it is the best place if you want to give your imagination a shape of the cake in a price that doesn' cross your budget. For the past two years, I have not bought any cake from any other bakery. This place got the freshest pastries as well. They also sell fresh and tasty garlic bread, sandwiches and handmade chocolate too. Most bakeries start customises cakes that weigh minimum 1 kg, but at Sugar Treats, you can even get cupcakes customised and if your design is feasible for 1/2 kg, it will be done without a delay. Usually, it takes around 24 hours for a customised cake but it also depends on your design. The cherry on the cake is, they keep on introducing new flavours of cakes and pastries which are delectable. I recommend you try flavours like Blueberry, Going nuts, Mocha delight, and Red velvet. It is just a take away place. If there could be any sitting or just a table to stand and quickly grab a bite, it will be perfect!